Swaying palms, tropical fruits and glorious beaches greet you in the paradise of Vida Homes.  Enjoy the unspoiled beauty of the Philippines, with spectacular views of the Ocean. Contemporary luxury with uncompromising sustainability. Unwind, recharge, and get that sun-kissed glow that only a luxury vacation can provide. Vida Homes is an alluring and exotic blend of Asian and European comfort! Splurge into a luxurious holiday.  Vida Homes apartments are equipped with modern appliances, elegantly made furniture by Filipino artisan. Each has spacious lanai overlooking a spectacular view of the beach or the swimming pool with its lush garden, making your stay both enjoyable and memorable. 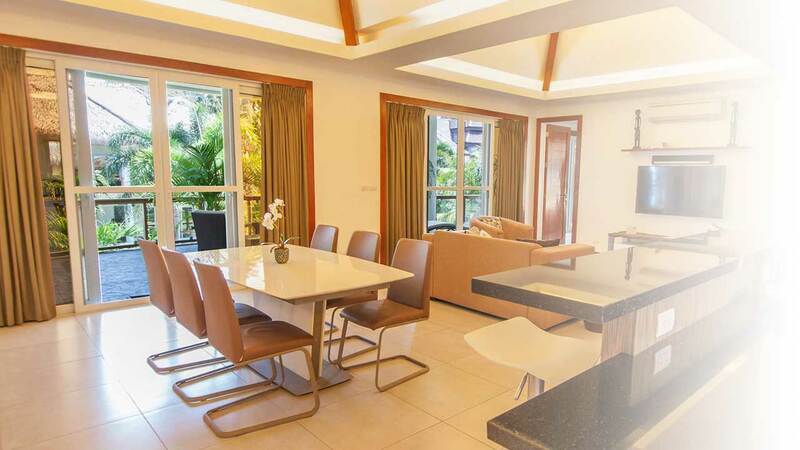 Vida Homes tropical elegant setting is surrounded by lush greenery providing the feeling of security and comfort that the condo-resort promises. At the heart of it lies an infinity pool with an integrated swim-up cocktail bar that beckons guests to take a relaxing dip or simply enjoying a cup of coffee or cocktail by the pool. Our accommodating staffs are more than willing to assist you. Free Wi-Fi is available in the entire resort to stay connected with love ones at home. Vida Homes offers not only great comfortable and spacious rooms but a variety of activities as well. You can indulge and pamper yourself by choosing a relaxing afternoon at the Vida Spa or go sightseeing and adventure seeking with the Vida Tours to the beautiful nature of Negros Oriental.  My wife and I traveled to Dauin recently to go diving at Apo Island and we initially tried to get rooms at the Pure Vida Resort, but after finding them booked, we learned about the Vida Homes Condo Resort next door — and what a find. We ended up getting a 2 bedroom condo that was immaculately furnished with the 2 bedrooms and also a large living room, dining room and kitchen and enormous outside porch. While we did eat once that week at the Pure Vida restaurant, we ended up ordering from there and eating in our own condo almost every night. The people working at the Condo resort were are waiters, waitresses and people who quickly took care of our every need in an extremely pleasant way. We were treated like royalty. I can assure you when we next go back to Dauin, Vida Condo Homes is the only place we will stay. Room Tip: Second floor seaside is the best. I love coming to Vida Homes every year it feels like a home away from home. Staff are courteous and always helpful, the apartments are immaculate and the grounds are so beautiful. One of my favourite things to do is catch the most beautiful light over the water just meters from my door. Holiday in paradise It’s always a beautiful time coming to Vida Homes. We are greeted with the warmest of welcomes and continue to always receive first class service from all staff during our stay. We enjoy the diving, the beautiful pools and grounds. It’s always fun to adventure to many other places close by too – so many places to explore. Vida Homes is a great base. Thanks to the wonderful staff in all areas – the reception, in the office, at the bar, the housekeeping staff, the restaurant and the grounds/landscaping/pool staff – you all do such a great job to make our stay so perfect. We will be back :). PS it was so very special to meet legend karate champion and international motivational speaker Mike Stone while he was taking his class through their exercises and meditation just outside our door. Wow!! Mike lead the class in understanding the key to happiness, love and abundance. We captured the action and listened to his wise words. A little piece of unexpected and special bliss.